Taylor Galloway (Frisette/ Orchestra, The Ruse of Medusa) – Taylor is thrilled to be a part of The Ruse of Medusa with Facility Theatre. He relishes the opportunity to utilize and experiment with his skills in classical music and theatre together in the same production. Recently, he understudied Fritz, Monkey, and Hugo in The Nutcracker at the House Theatre of Chicago and became an Artistic Associate with Barrel of Monkeys. 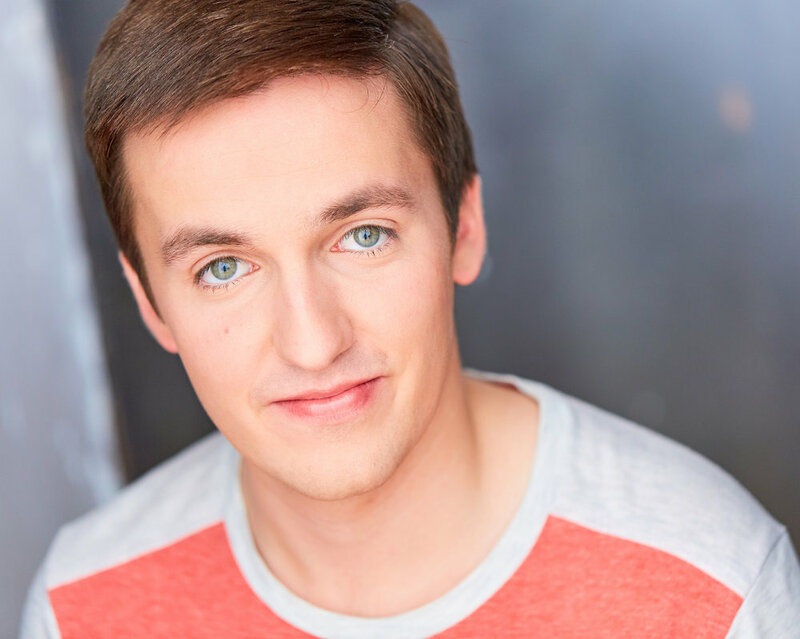 He has also performed as an ensemble member for Theatre Momentum's Fugue, as a townsperson in the Goodman’s An Enemy of the People, and as Edgar in The Institution at the 29th Annual RhinoFest. He graduated from Butler University with a B.A in Theatre and Music, and from the National Theatre Institute’s semester at the Moscow Art Theatre.